North Dakota sits in the most northern part of the Great Plains with Canada as its northern border. The western part of the state consists of sweeping hills and a portion of the dry, steep slopes of the Badlands. The eastern part of North Dakota is made up of the flat but fertile Red River Valley. With its wide open plains and rich land, North Dakota is home to a vast area of plant and animal species. The landscape also makes it a perfect place for getting out of doors and exploring nature and the colorful scenery. North Dakota is home to a wide variety of recreational activities such as ice-fishing in the winter, hiking or biking one of the hundreds of trails that cross the state or riding across the plains on horseback. 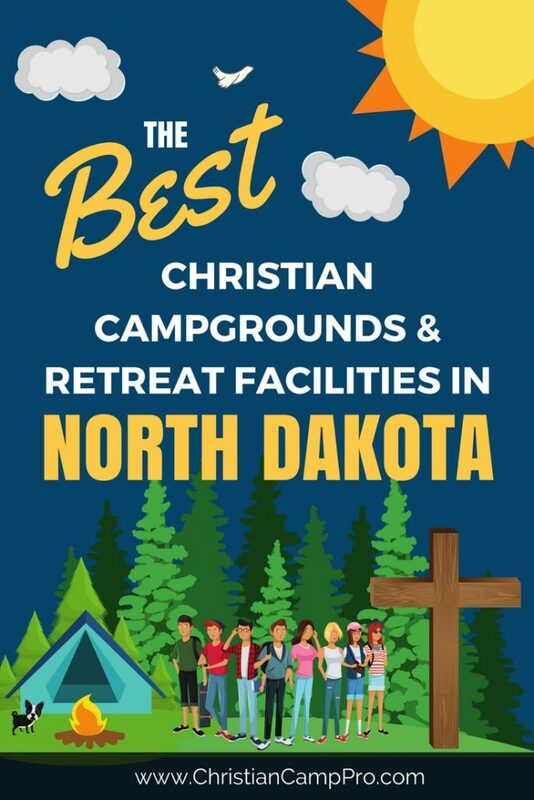 North Dakota is also home to numerous state parks and recreation areas that offer excellent camping, canoeing, picnicking and trails. This picturesque park in the heart of the Turtle Mountains was built and dedicated to peace between the United States and Canada. The park is open year-round as a place of meeting, reflection and meditation. Named for the adventurous president, the park offers a variety of terrains for hiking, incredible views of the Badlands, observation points for watching herds of grazing bison and the impressive Petrified Forest Loop Trail. A turn-of-the-century German-Russian farmstead, this site has been preserved and is listed on the National Register of Historic Places. North Dakota’s hilly plains and rocky plateaus are full of unique, once-in-a-lifetime adventures. With its rich history and untamed landscape, North Dakota is a great place for a youth camp or adult retreat. Stunning state parks, diverse plant and animal life and a culturally rich heritage provide a thrilling experience to everyone who visits.